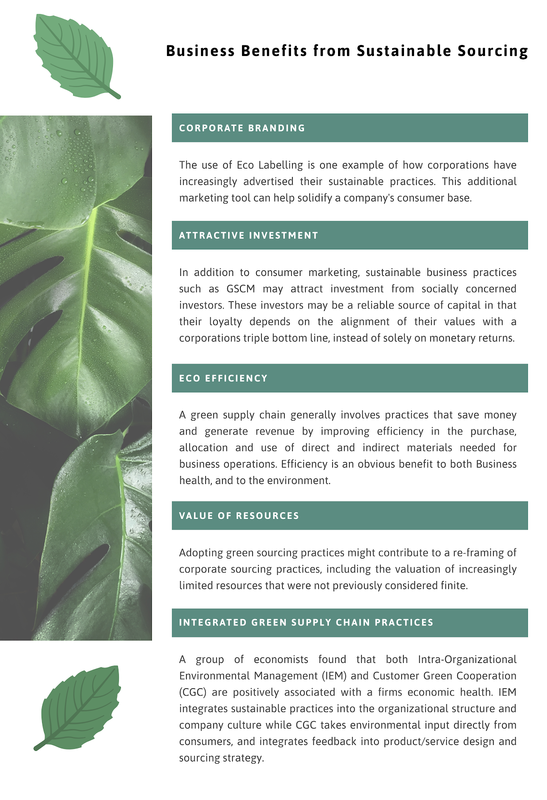 Many of the biggest ideas at last week's Procurious Big Ideas Summit focused on the steps Procurement can take to promote greener practices and build a culture of sustainability. Thought leaders including Dell Computer's Oliver Campbell and SAP Ariba's Pat McCarthy delivered stirring calls to action throughout the day. 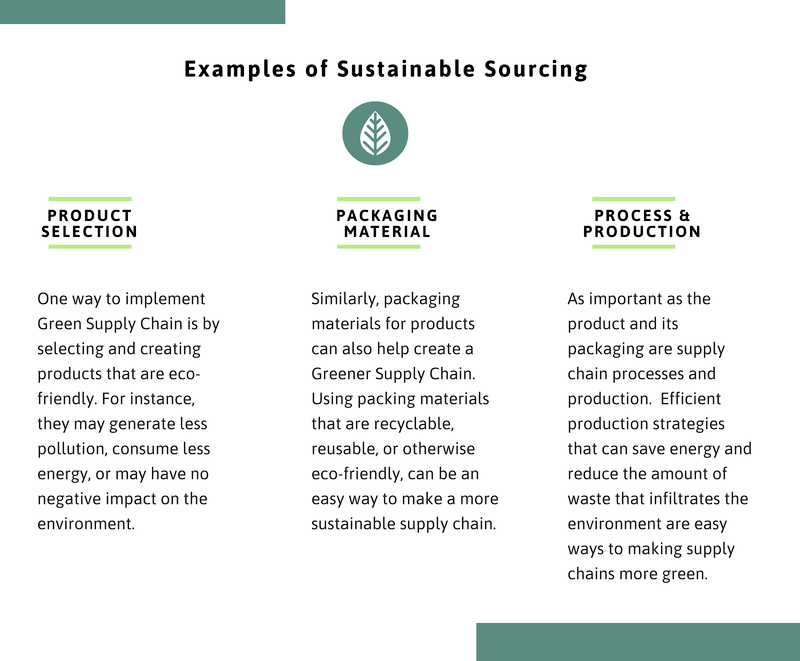 They believe that Procurement is not only capable but also duty-bound to address environmental concerns and make a tangible difference in the world. If the last decade saw Procurement prove itself profitable, they hope the coming decade will see the function prove itself purposeful. 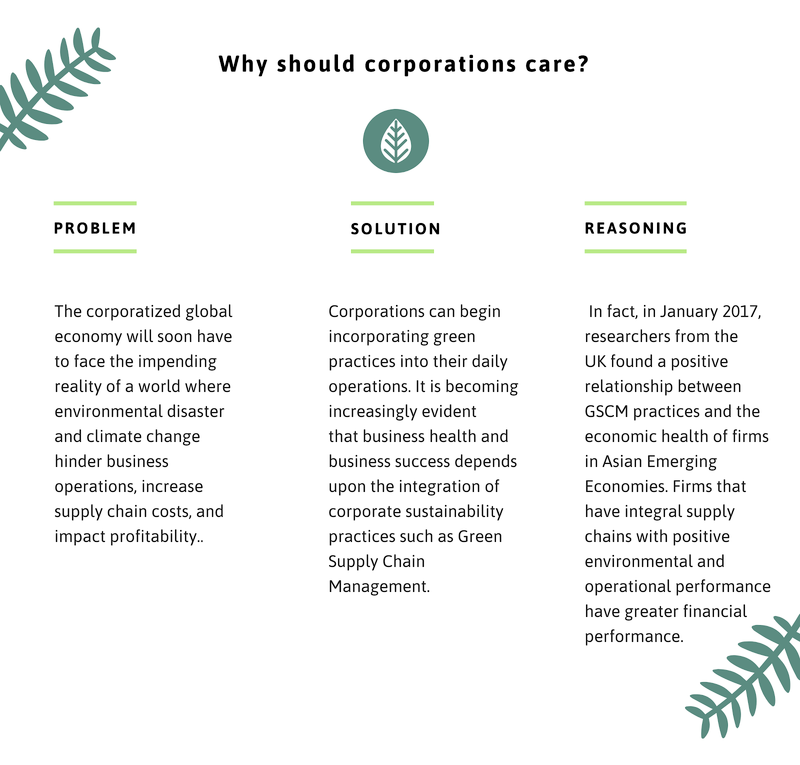 A recurring theme throughout the day was the idea that greener, more sustainable practices are not necessarily more costly. 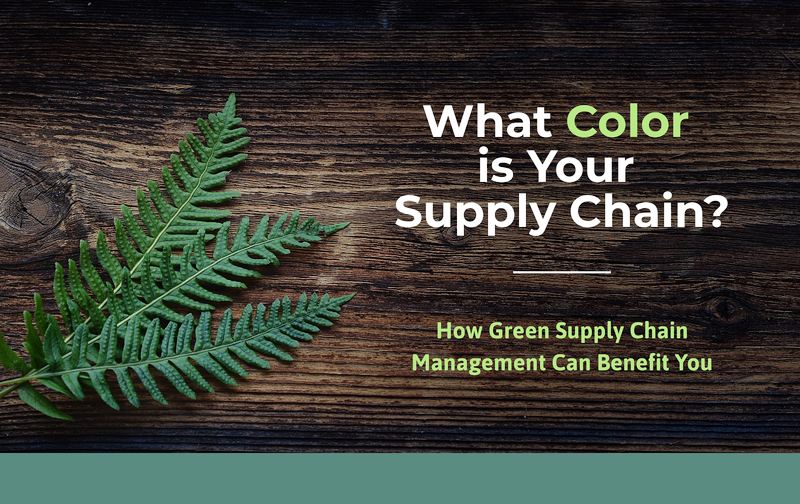 On the contrary, a green supply chain can (and will) provide both hard and soft dollar value for forward-thinking organizations. Environmentally-conscious practices aren't just good for the planet. Employed strategically, they're also good for your business. 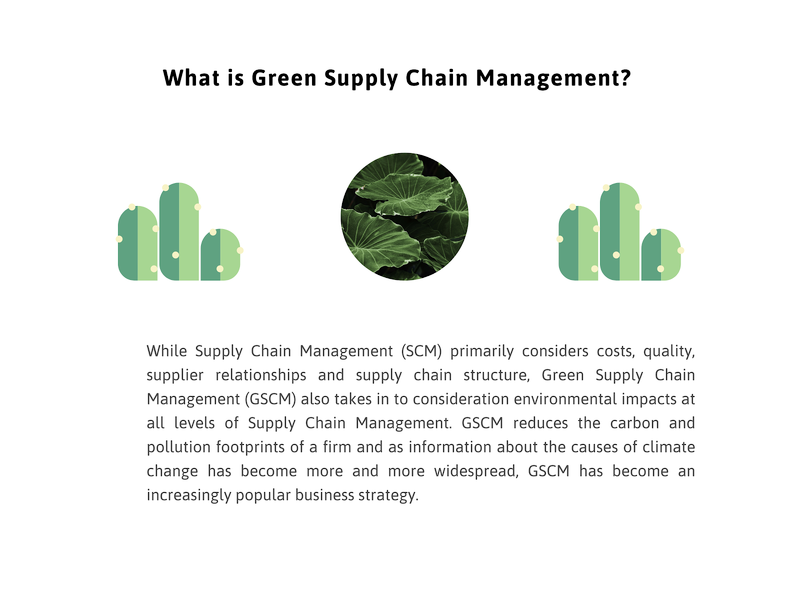 Check out the infographic below to learn more about the value of a green supply chain.